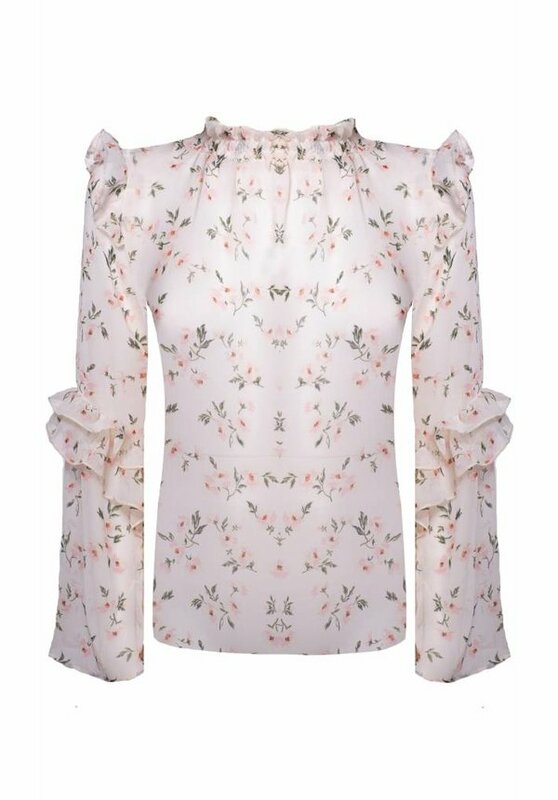 The Lola Blouse is a cute pink blouse with a flowerprint on it. 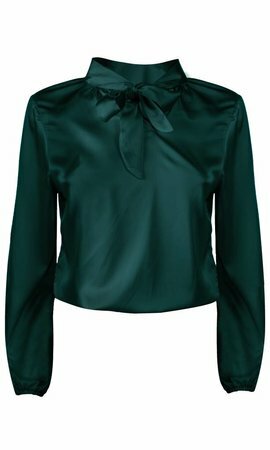 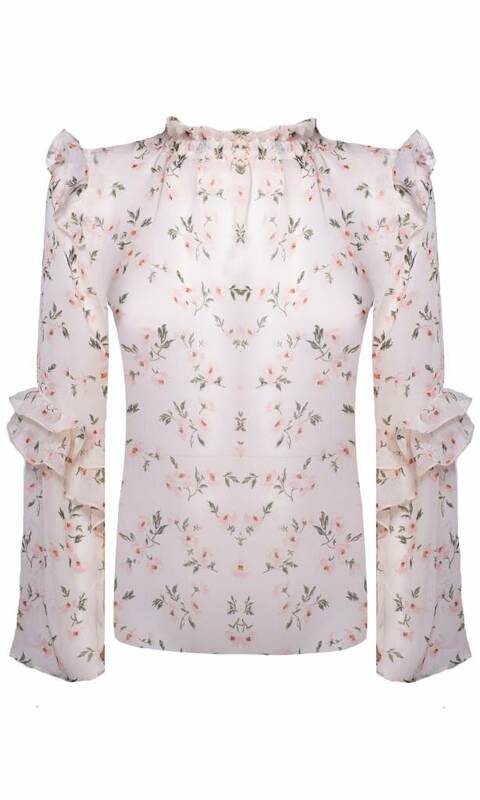 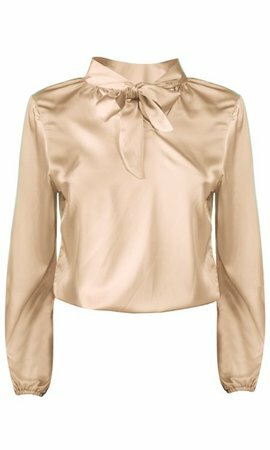 This blouse has a high neckline and long sleeves. 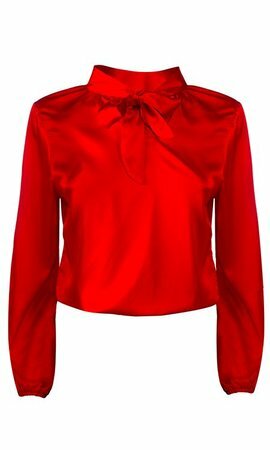 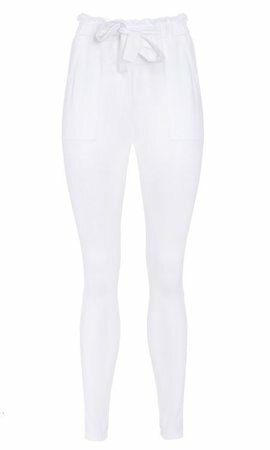 The blouse is furthermore finished with a fringe at the sleeves. 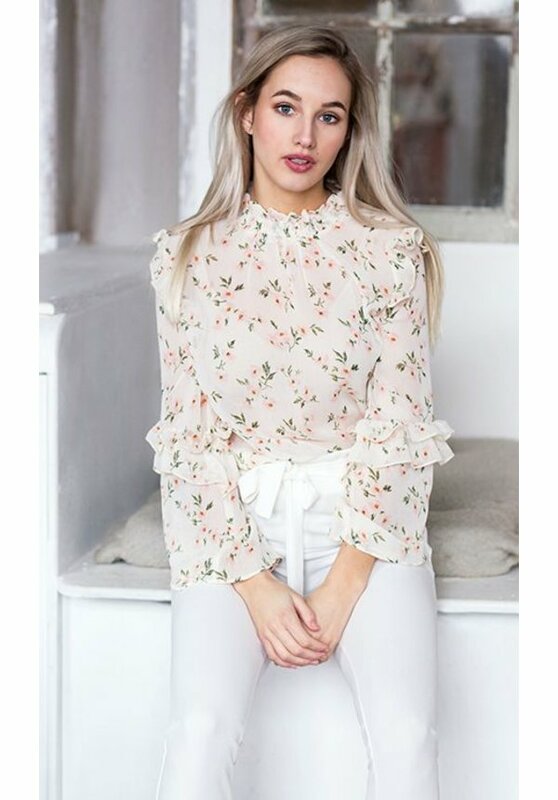 This blouse has a regular fit, werecommend to order your usual size.